You’re deep into the investigative process. You are interviewing witnesses, gathering evidence and capturing your findings. The investigation is going as planned, and you are keeping your reporting up to date and your stakeholders are aware of the status. The question remains: at what point do you loop the manager into the investigation and to what degree? A recent story in Capital Gazette focused on the Maryland Department of Transportation. Employees came forward claiming a supervisor was offering help to “favorite” employees to assist them in getting promotions, but other workers were being left out. The complainants are calling the supervisor a bully. However, for purposes of this discussion, let’s think about the next level supervisor over this employee: when should he or she be notified of the bullying investigation? In a typical investigation, there comes a natural point where supervisors must be made aware of the investigation into their subordinates. This comes at different times depending on the type of claim. For instance, claims of physical or sexual harassment may need to be brought up more quickly, especially if there is a question of safety. Other claims, such as those dealing with theft, might be left “under the radar” for a short period of time, allowing investigators to observe the alleged thief covertly to ascertain the truth. Additionally, managers may need to be brought into the fold but not given details about the investigation itself. 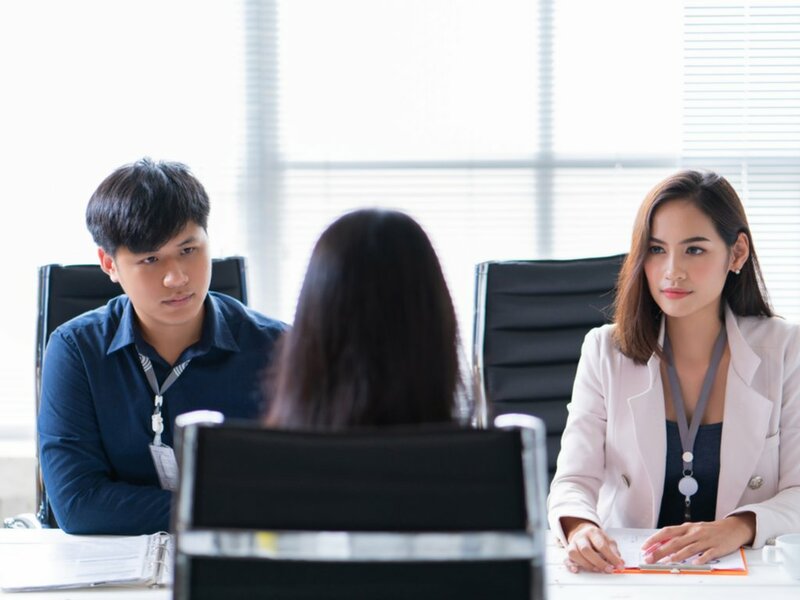 For instance, if managers need to help schedule time away from work for interviews with an employee relations professional, then they need to be made aware that there is an investigation even if they don’t get all of the details. If the employee is guilty of a lesser offense (not terminated), the manager might need to be aware of the issue for future awareness. For example, consider the supervisor example above with bullying and favoritism. If it is determined that the worker is indeed “playing favorites” but is not truly bullying other workers, the manager would need to keep an eye out for future behavior that may require further counseling. 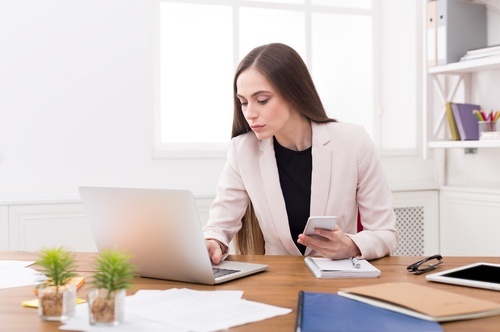 If a worker is guilty of theft, the manager may need to know about how it was happening mechanically in order to establish practices that minimize opportunities for future theft. In a recent news story, a school employee stole nearly $90,000 in funds before being caught. The supervisor would need to establish better protocols for financial management to prevent any perception of wrongdoing in the future. If the worker being investigated is a leader in the firm and is terminated for sexual harassment, other managers should be made aware of the heightened sensitivity to harassment claims and potential pitfalls, even if the full details of the situation are not shared openly. While not an exhaustive list of options, this helps to demonstrate just how challenging it can be to decide what details to share at the conclusion of an investigation. In general, when managers need the information to respond to changes in employment practices or to make decisions about how to avoid future issues, it’s best to bring them into the fold. As with many business decisions, this is a “need to know” discussion, not one that should be openly discussed with the employee population. It’s a delicate balance to determine when and how much to share about investigations, but this practice can also be helpful for preventing future issues and problems by keeping lines of communication open. 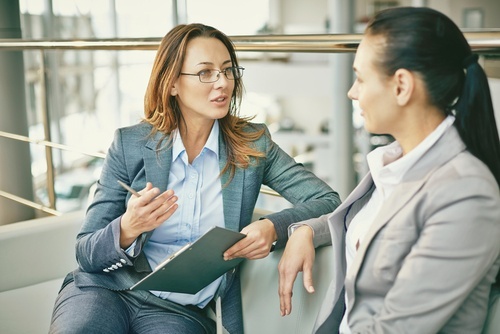 When managers trust those carrying out investigations and feel like decisions are made equitably, they are more likely to follow the advice and call on those resources for help when needed.